We hope you’ll find the resources shown below helpful for your relationship with Jesus. Just click on the title for each type of document and it will open a pdf that you can download and print. 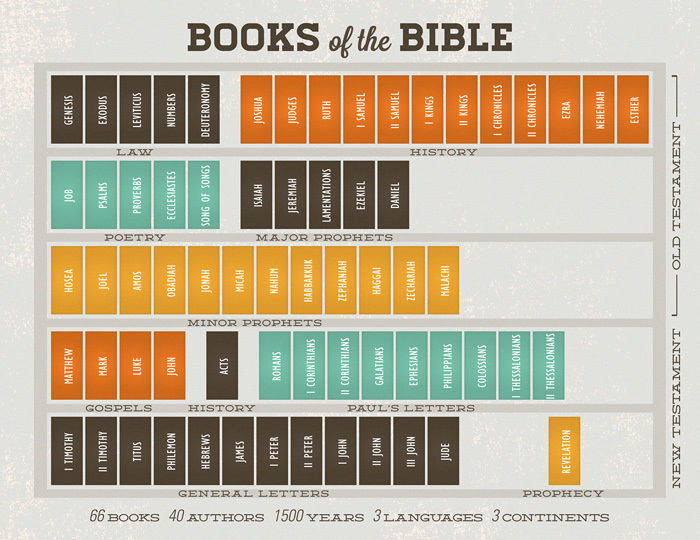 We know that reading the Bible is supposed to be good for us, but sometimes it's hard to get going. We tend to either stick with the parts we already know, or get lost in the ancient and confusing language. 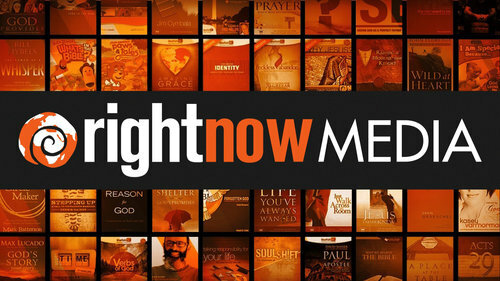 RightNow Media is a Christian video resources that Peace Church subscribes to.